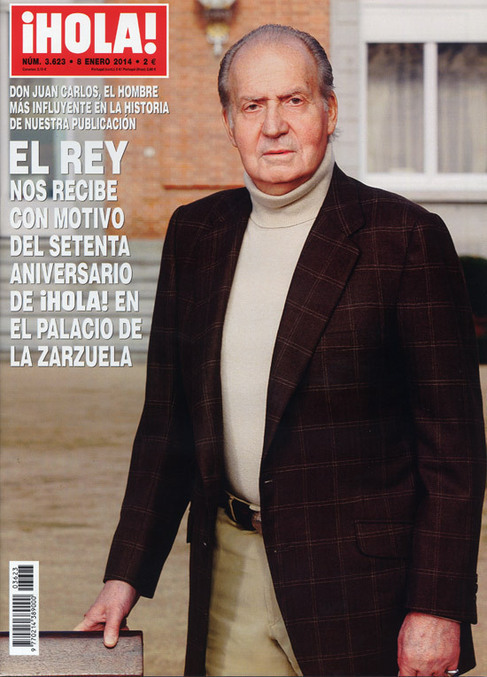 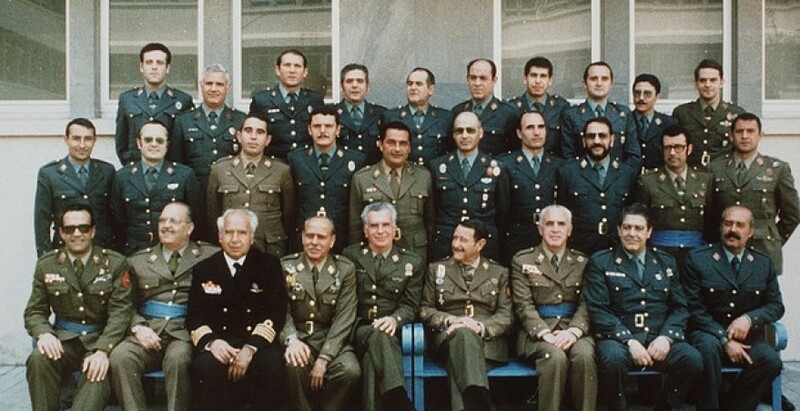 How much did King Juan Carlos know about the 23-F military coup? Did he cause it? 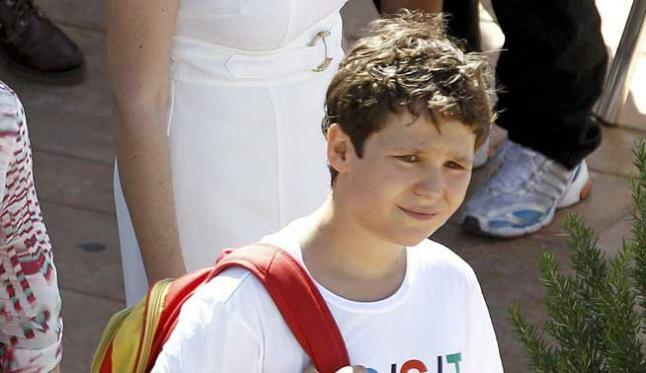 Judge to Tax Office: You treat the Royal Family differently! 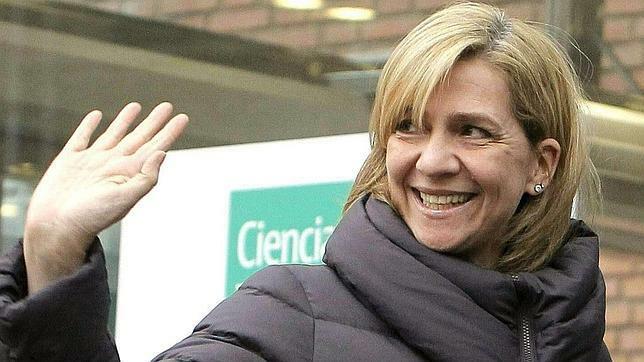 Judge is CONSPIRING AGAINST Princess Cristina says the Public PROSECUTOR!